Can Cameron Bring London Riots Under Control? 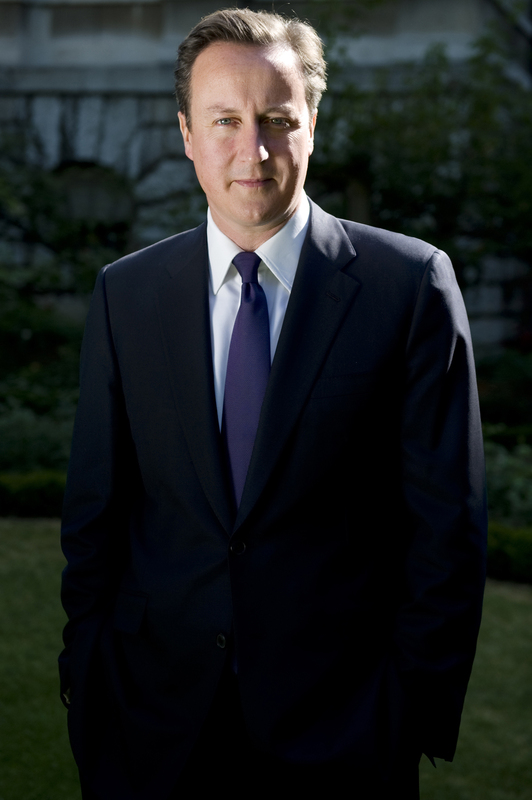 British Prime Minister David Cameron is facing his first political test. Since Saturday, London has been witnessing the worst kind of riots and looting. The rioting initially started off in Tottenham on Saturday. The trigger was the fatal shooting of a 29-year-old man, Mark Duggan, by armed police officers. Troubled started brewing in Tottenham, which has a long history of police-civilian conflict. A protest march was arranged to the police station on Saturday evening; after which things turned ugly. The march began from the Broadwater Farm area, evoking memories of 6 October 1985. It was at Broadwater Farm housing estate that a police officer, Keith Blakelock, was stabbed to death in riots triggered by the death of local resident Cynthia Jarrett. She suffered a heart failure after the police raided her home. Meanwhile, British Prime Minister David Cameron cut short his vacation and flew back home to convene an emergency ‘Cobra’ meeting. Cobra stands for Cabinet Office Briefing Room A, which is used for crisis meetings. During this meeting, Tim Godwin, the acting Metropolitan police commissioner, briefed ministers on the disorder that has lasted three nights. The Prime Minister condemned the riots and called the violence “criminality – pure and simple”, which needs to be confronted and defeated. 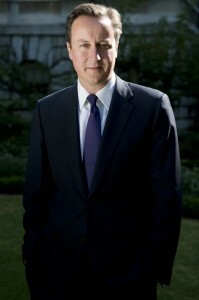 Cameron also announced that Parliament would be recalled on Thursday 11 August for one day to discuss the developments. The ongoing riots have left about 35 police officers injured. In a statement after this meeting, Cameron announced that 16,000 police offers would be deployed in London in anticipation of further violence, with all police leave cancelled. The police are worried about the planned nature of riots, which they believe couldn’t have happened without the help of new-age communication channels such as blackberry and social networking sites. Blackberry has announced that it will cooperate with investigations. The riots have now extended to the other areas of Wood Green, Enfield and Ponders End, and Brixton. Outside of London, incidents have been reported in Birmingham, Liverpool, Nottingham, Bristol and Oxford and Reading. Police reports suggest that the rioters are made up of large bands of youth, who are efficiently coordinating their attacks on various public institutions and private firms and are systematically vandalising and looting properties for their benefits. The Home Secretary, Theresa May, who was also forced to cut short her vacation, said in a BBC interview “We need to make sure that people are brought to justice, so that people see there are consequences to these actions.” Many MPs are urging the government to involve the Army, impose curfews and to even use the water cannon. As we write this, the situation remains fluid. And it needs a strong leadership to quell the anger on the streets. Can Cameron provide that?